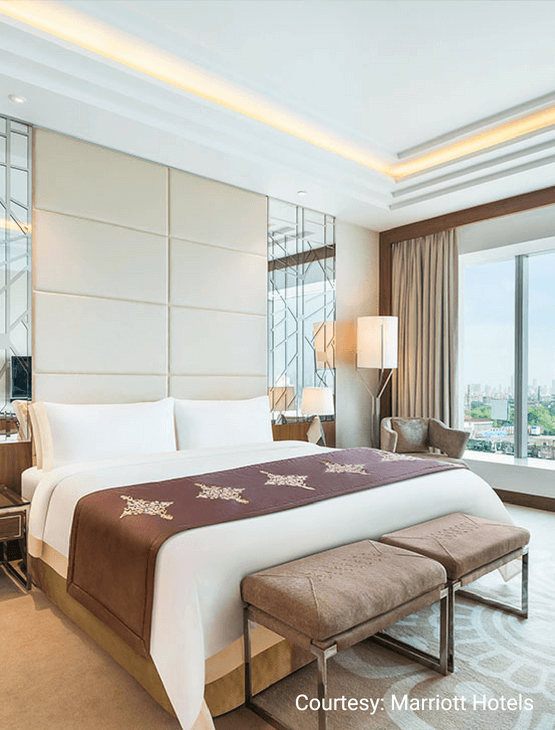 The hotel offers 395 well-appointed guest rooms including 27 suites and 39 Residential Suites, each of which has stunning views of the city or the Arabian sea. 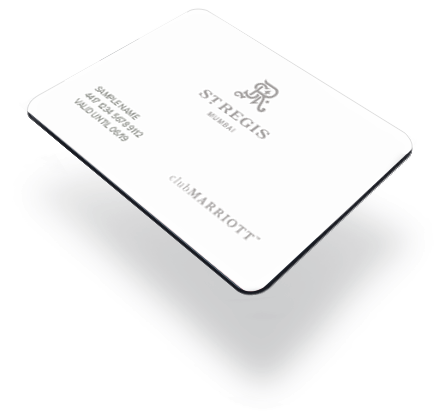 All resident guests enjoy the uncompromising service of the St. Regis Butler, a first in the country. 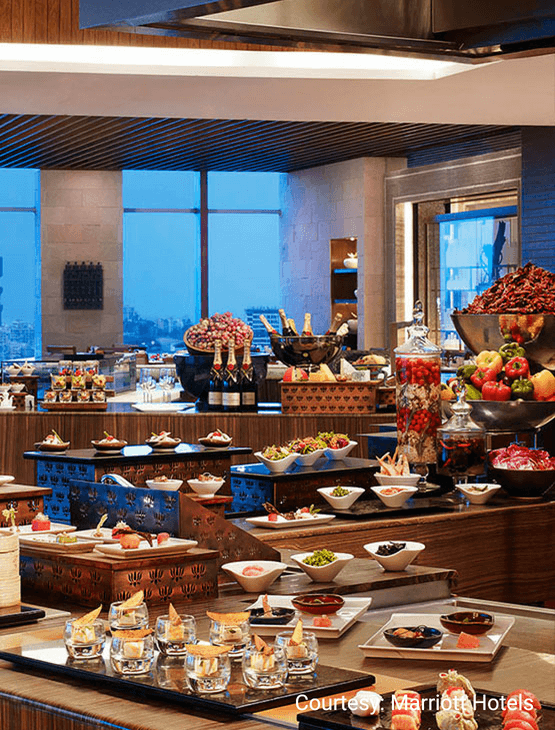 Guests can delight in world-class local and international cuisines including Indian, Japanese, Pan Asian and European in the Hotel’s 4 speciality restaurants and the highest bar and nightclub in the country. 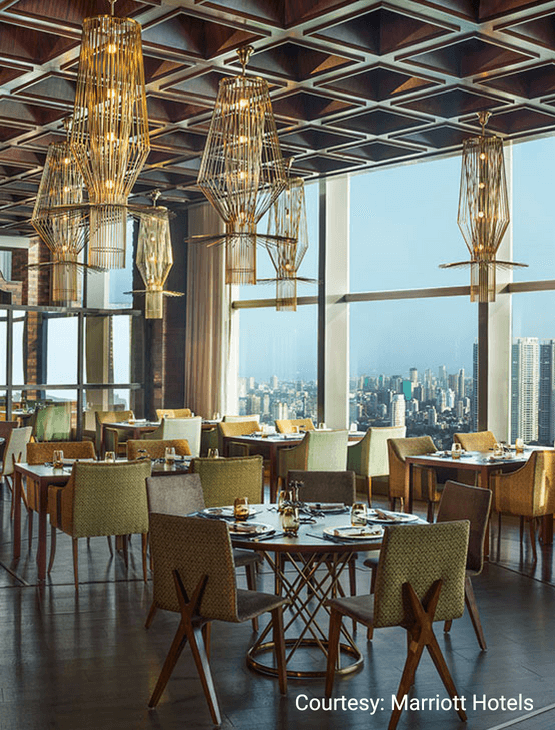 25% off on the food and beverage bill for up to a maximum of ten (10) guests. 25% off on the food and beverage bill at Luna Nudo. This benefit is applicable between 4:00 pm and 10:00 pm. Rs. 15,000 off on The Athletic Club membership. 15% off on massage treatments at the Iridium Spa. Up to a 20% off on the Best Available Rate on accommodation. Select access to Member and Spouse during Club Nights at Luna Nudo and XXO. 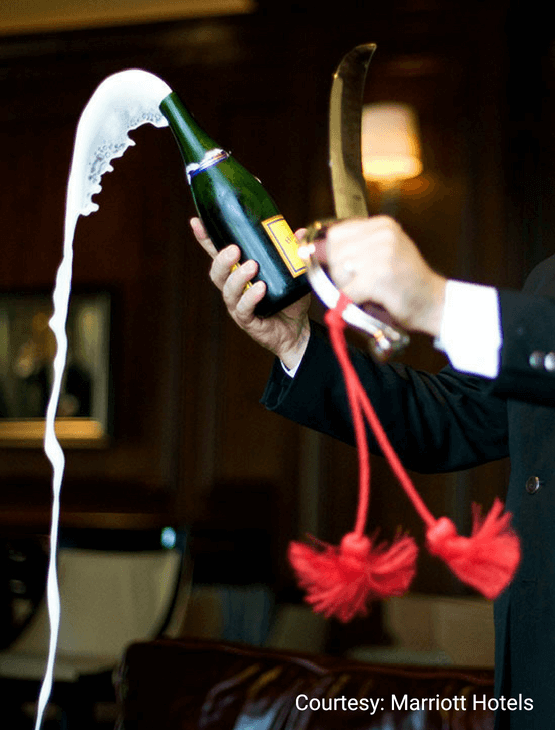 One (1)certificate entitling the Member and Spouse Member to the signature ceremony of the St. Regis Evening Ritual to witness the famed Champagne Sabering. 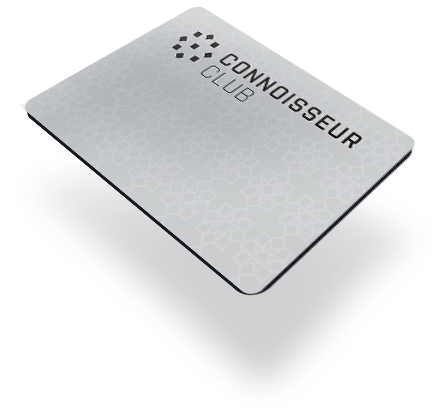 This is an inaugural benefit, valid on Wednesday and Friday during the first three months of the membership. Two (2) certificates entitling the Member to a 30% off on the St. Regis Afternoon Tea at The Drawing Room. This benefit is valid for up to a maximum of four (4) guests. One (1) certificate entitling the Bearer to a bottle of Sommelier’s Choice or a Chocolate Cake (max. 1 Kg). Two (2) certificates entitling the Bearer to a 30% off on buffet lunch or dinner for up to a maximum of twenty (20) guests at Seven Kitchens. This benefit is not valid over Sunday Brunch. One (1) certificate entitling the Bearer to a 25% off on a Ladies Luncheon for up to a maximum of forty (40) ladies at Seven Kitchens. One (1) certificate entitling the Bearer to a one-night stay on a room only basis.This benefit is valid for two (2) guests on any day of the week in the base category of rooms. Reservations must be made in advance and are subject to room allocations. One (1) certificate entitling the Bearer to an upgrade to the next category of rooms when the room is paid for on the Best Available Rate. Upgrade is subject to availability at the time of check-in. One (1) certificate entitling the Member to a one-night stay in the Deluxe category of rooms at a special price of Rs. 25,000 all inclusive. 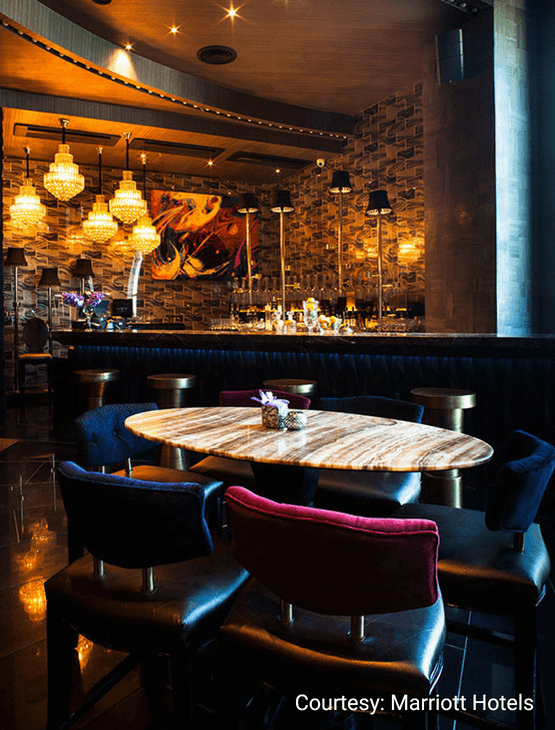 This benefit is valid for a couple to celebrate a special occasion and includes a bottle of wine and a four course meal at a restaurant of their choice (By The Mekong, The Sahib Room & Kipling Bar or Luna Gusta). 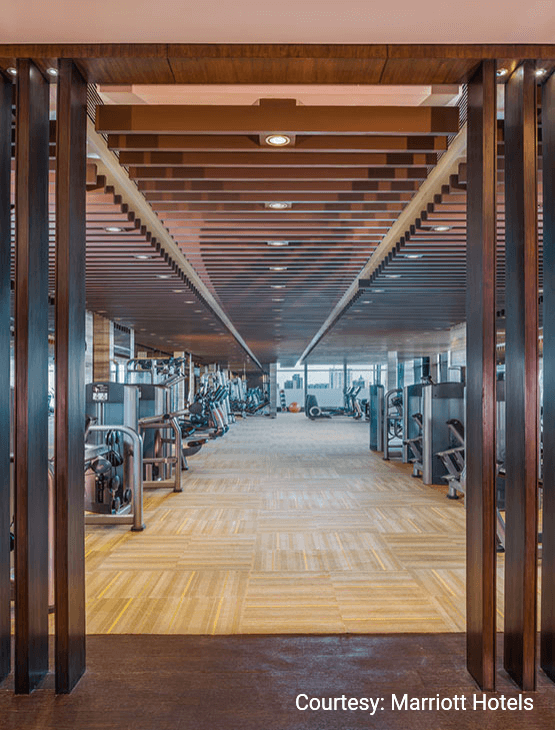 One (1) certificate entitling the Member to day use of The Athletic Club.